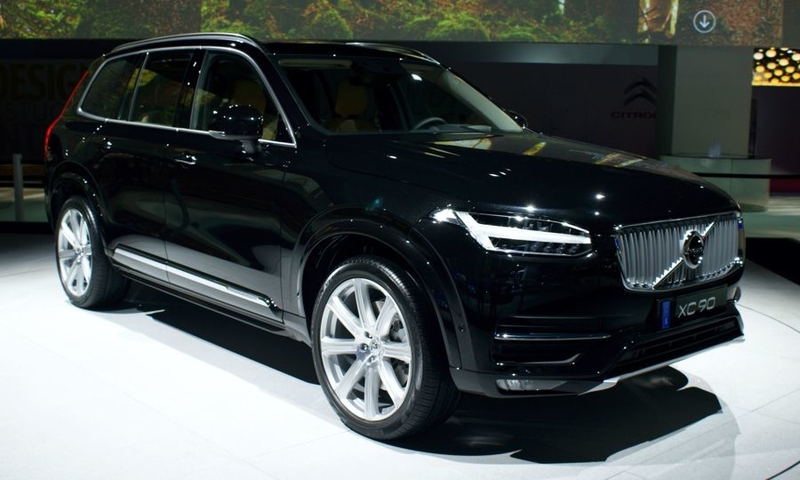 STOCKHOLM -- Volvo today formally unveiled the new XC90, a key part of the automaker's plan to nearly double annual vehicle sales to 800,000 vehicles by 2020. The flagship SUV has new styling, new safety technologies, more fuel-efficient engines and a more premium interior than the current car, all packaged on a new flexible platform. It is the first vehicle developed by Volvo since Ford Motor sold the Swedish brand to China's Zhejiang Geely Holding Group in 2010. 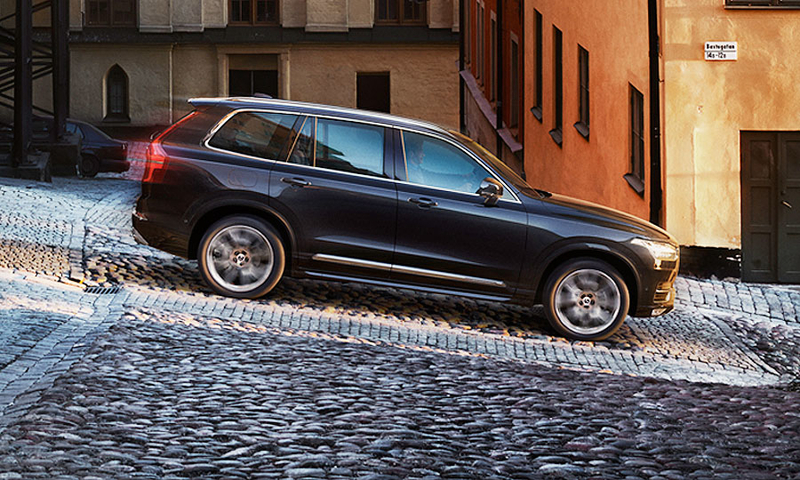 Volvo will start deliveries of the seven-seat XC90 in global markets including Europe and the U.S. early next year. The SUV has its public debut at the Paris auto show in October. 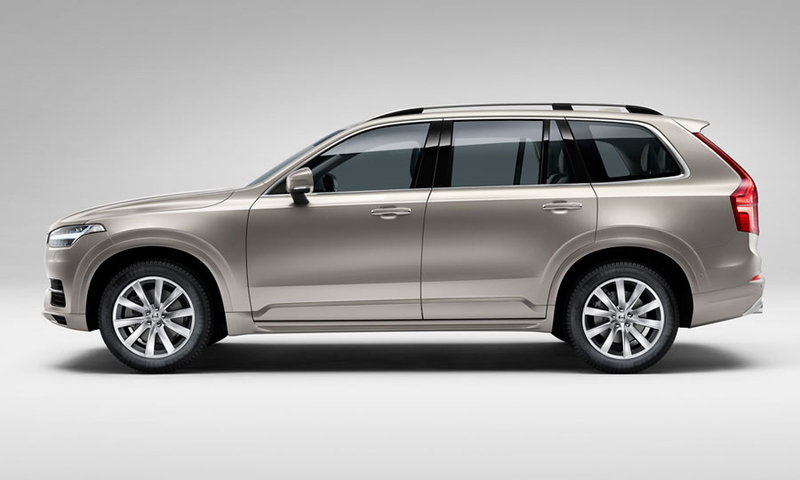 Volvo has a lot riding on the second-generation XC90, which hasn't been replaced or significantly upgraded since 2002. 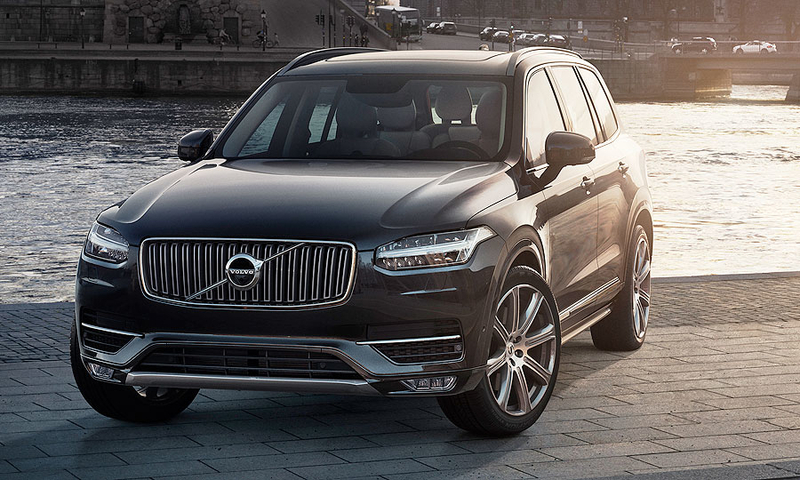 Company executives plan to leverage the XC90 rollout to spark momentum for the brand. "This is one of the most important days in our history. We are not just launching a car but relaunching our brand. 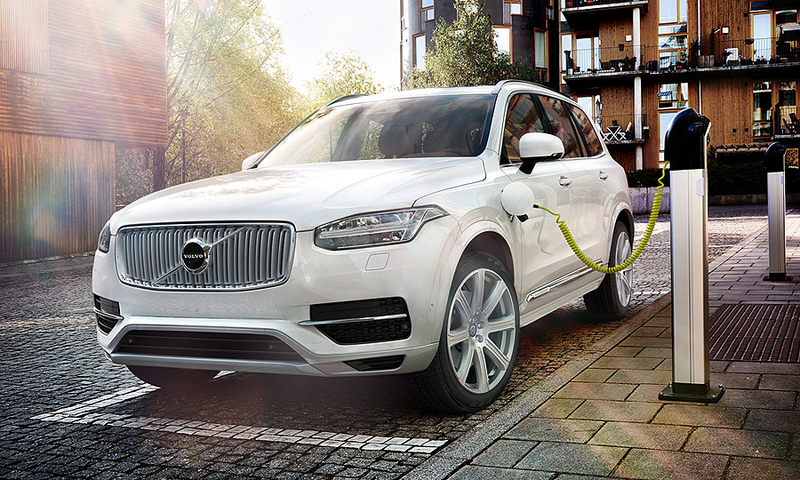 Today marks a new era for our company,” said Volvo CEO Hakan Samuelsson. 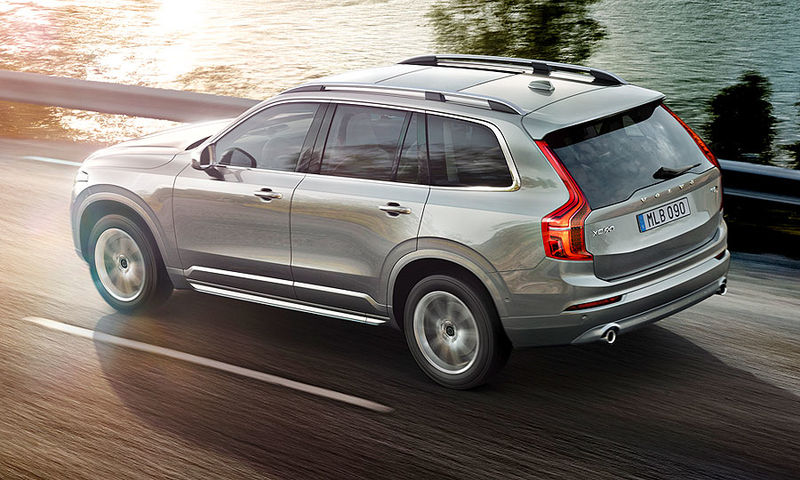 "The XC90 paves the way for a portfolio of exciting new cars to come over the next few years." 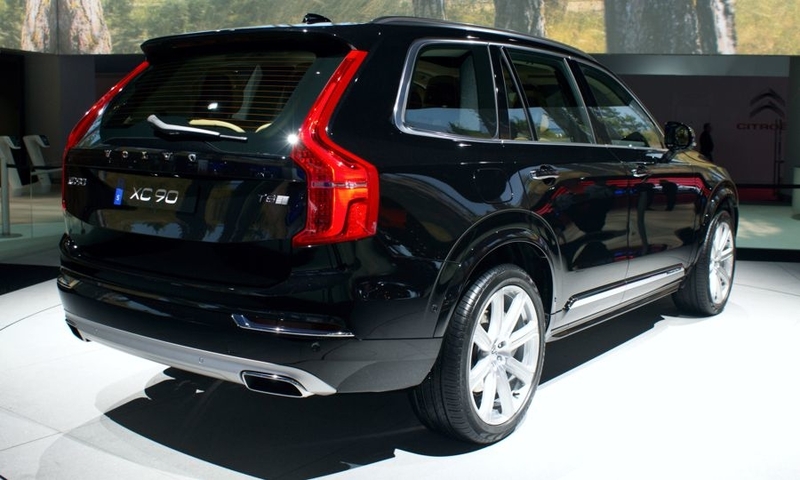 Volvo spent three years developing the XC90 as part of an $11 billion investment in new vehicles and factories. 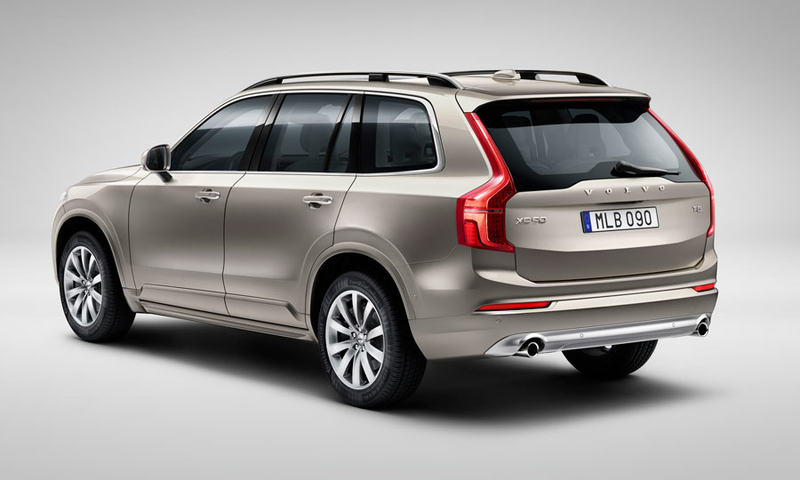 The XC90 formally severs Volvo's ties with former parent Ford; there are no parts or components on the new XC90 borrowed or shared from Ford. 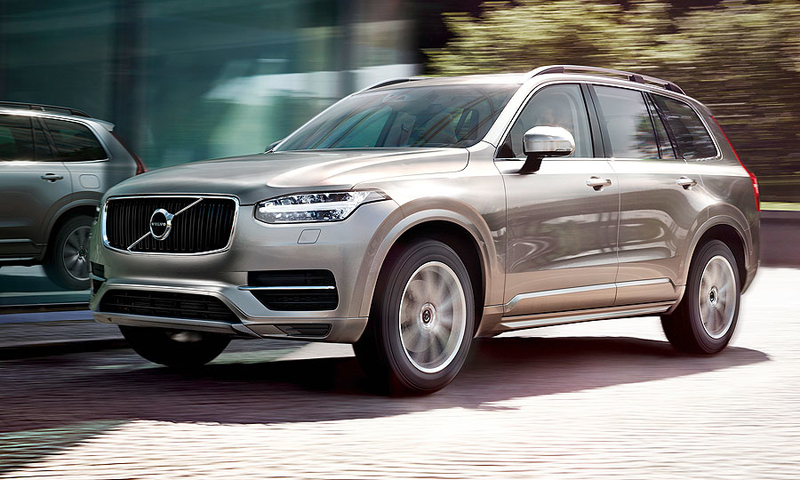 The new XC90 is part of Volvo's drive to develop more attractive cars to close the sales gap with BMW, Audi and Mercedes-Benz. 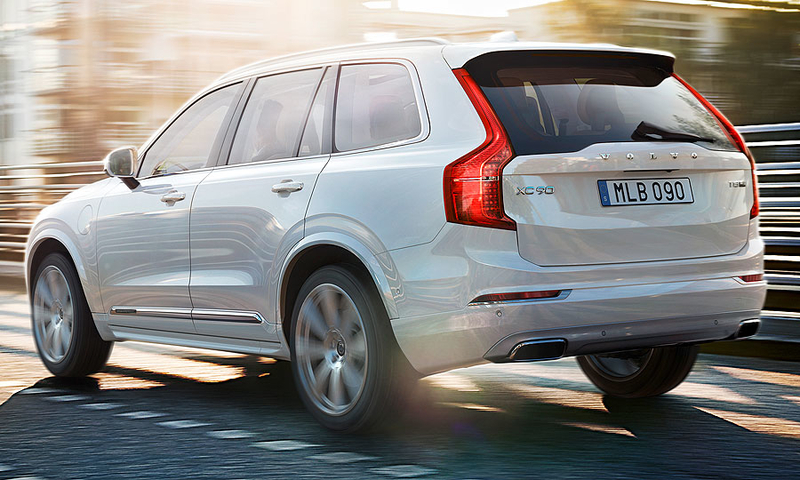 After selling 427,840 cars last year, Volvo forecasts growth of nearly 10 percent in 2014. Rather than chase low wages, Volvo will maintain engineering and continue to build the XC90 in the carmaker's hometown of Gothenburg. 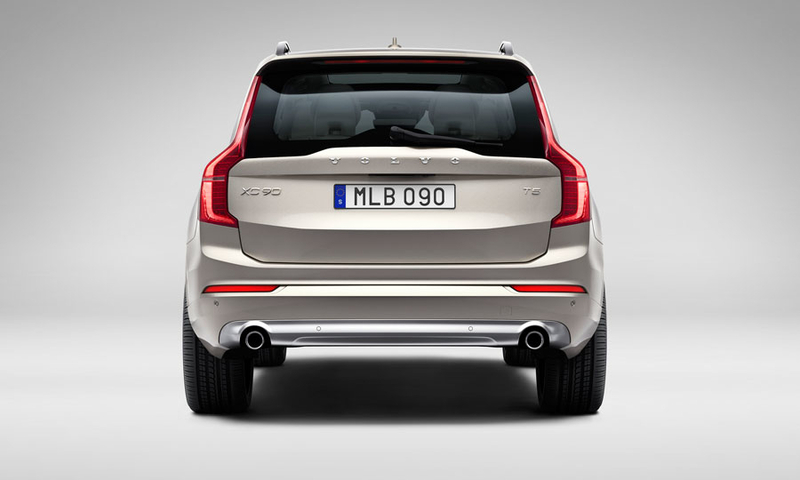 The XC90 introduces a new design template for Volvo and is the first vehicle that will use its new Scalable Product Architecture. The new architecture will underpin all future Volvo models except for a new generation of subcompacts being co-developed with Geely. SPA has enabled the company to improve interior space and create a vehicle with the "comfort of a much smaller and lower car," said Peter Mertens, senior vice president of research and development for Volvo. 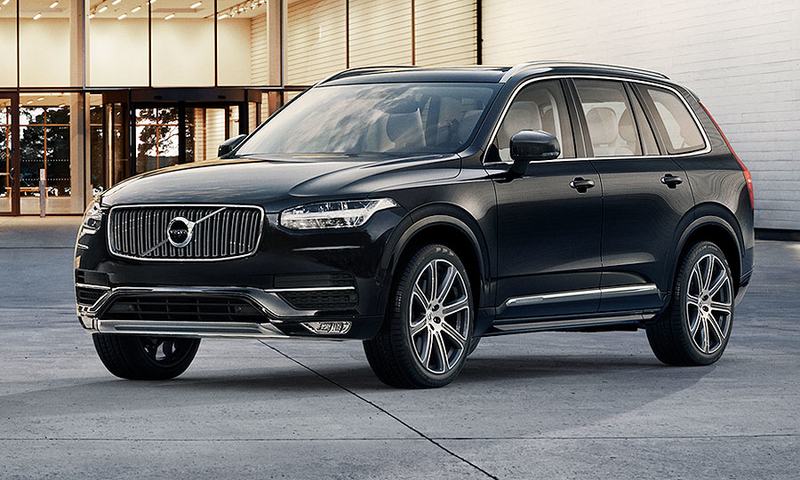 The new XC90 features Volvo's updated "iron mark" -- the famous arrow with a diagonal slash across the grille that has been the face of Volvo models for years. The headlights are adorned with a striking horizontal T -- for the Nordic Thor’s Hammer, in a nod to Volvo’s Scandinavian roots -- that will feature prominently on all future Volvo models. 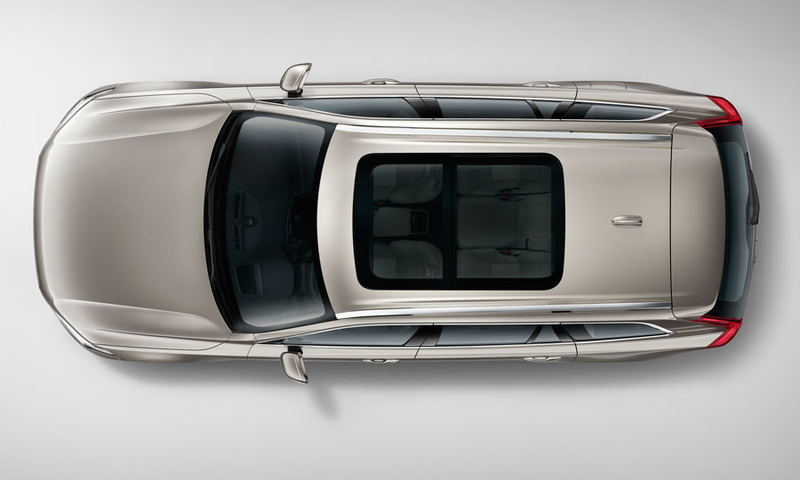 The XC90 also has a longer hood, sharper shoulders and a more muscular body than the current vehicle. It also has new rear lights. "The overall impression, both exterior and interior, has a strong connection to the key elements of the Swedish lifestyle: generous space, celebration of light and focus on wellbeing," said Thomas Ingenlath, Volvo’s senior vice president of design. 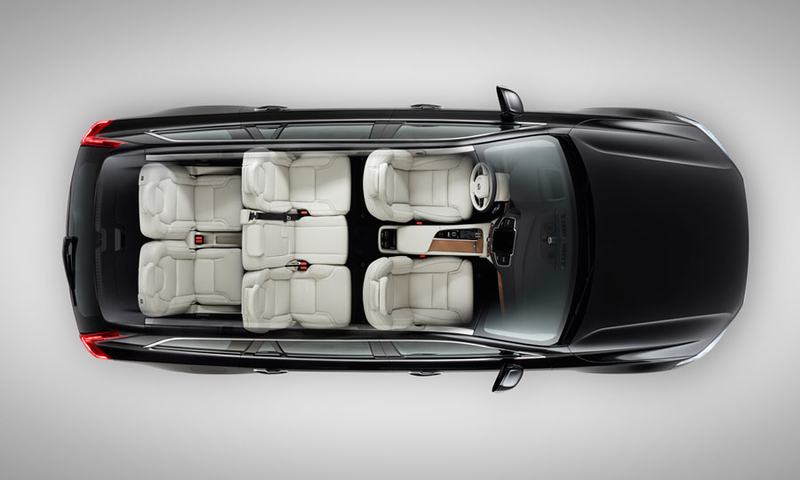 Volvo said the XC90 has the "most luxurious" interior to date with a modern and uncluttered layout. A touchscreen table in the center console controls vehicle functions, entertainment and communications. The system has no buttons and "represents an entirely new way for drivers to control their car and access a range of Internet-based products and services," the company said. Interior materials include leather, wood and a crystal glass gear lever made by Orrefors, the famous Swedish glassmaker, and diamond-cut controls for the start/stop button and volume control.